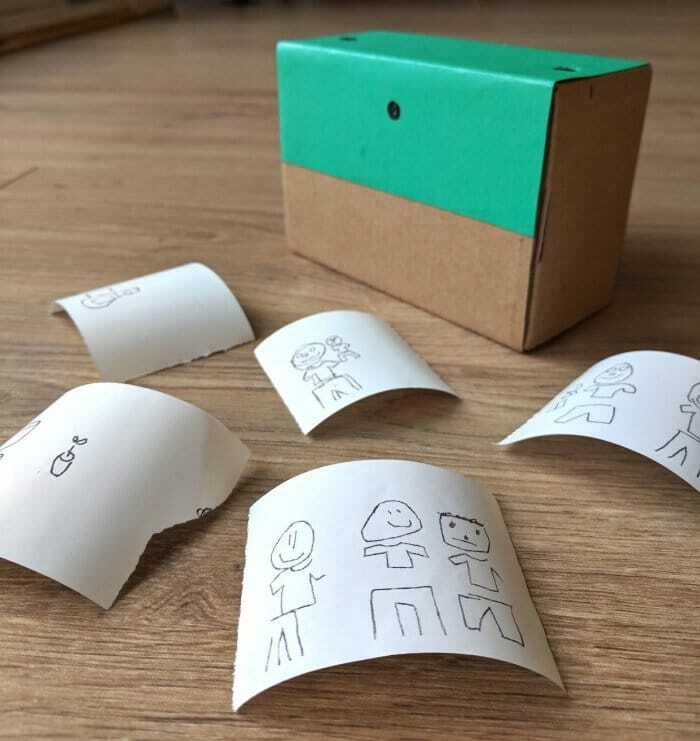 Raspberry Pi enthusiast Dan Macnish has created a fantastic Raspberry Pi instant camera that not only captures an image but transforms your photos into line drawn cartoons. 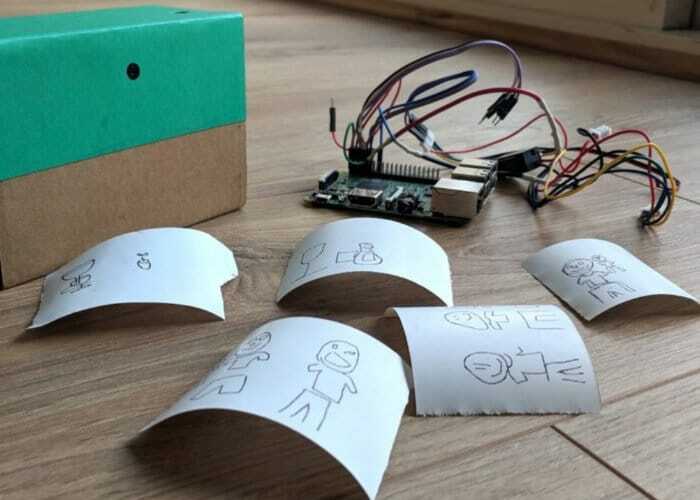 The camera is a mash up of a neural network for object recognition, the Google quickdraw dataset, a thermal printer, and of course a Raspberry Pi mini PC. More information on the project jump over to the official Dan Macnish website by following the link below. For more information on update your Raspberry Pi jump over to our previous article.